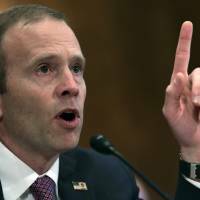 WASHINGTON - The U.S. is spending more than $200 million a day responding to recent hurricanes and wildfires, the head of the Federal Emergency Management Agency told Congress Tuesday in testimony that also slammed the $300 million Whitefish contract in Puerto Rico. He also sought to distance his agency from the controversial $300 million no-bid contract awarded to Whitefish Energy Holdings, a tiny Montana company. Long said there was “a lot wrong” with the contract, which he said FEMA officials only learned about after it had already been signed by the board of the Puerto Rico Electric Power Authority. “No lawyer inside FEMA would ever have agreed to some of the language in that contract,” Long said. 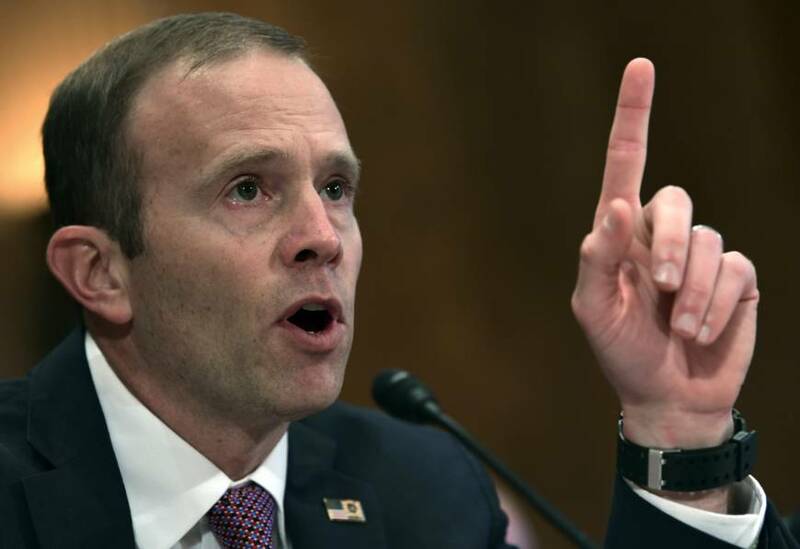 Pressed by members of the committee on how FEMA would ensure that electricity service on Puerto Rico is restored as quickly as possible, Long said he would need additional legal authority from Congress to spend federal funds to rebuild the island’s power grid better than it was.